August 31st was my two year Jitsu-versary. 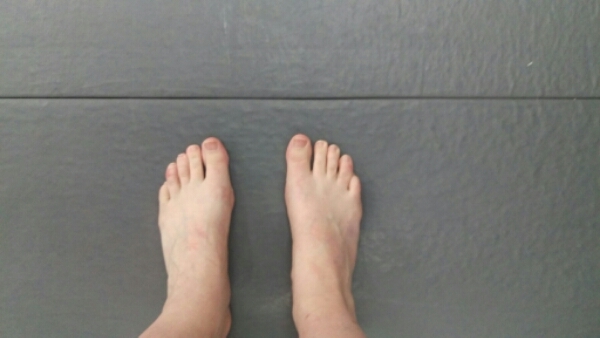 The picture of my feet on the mat for my first BJJ class is a Facebook memory that I will always want to “share.” It is the inspiration behind so much of my writing these days that perhaps this blog should be called ‘Grind This Way’ instead. 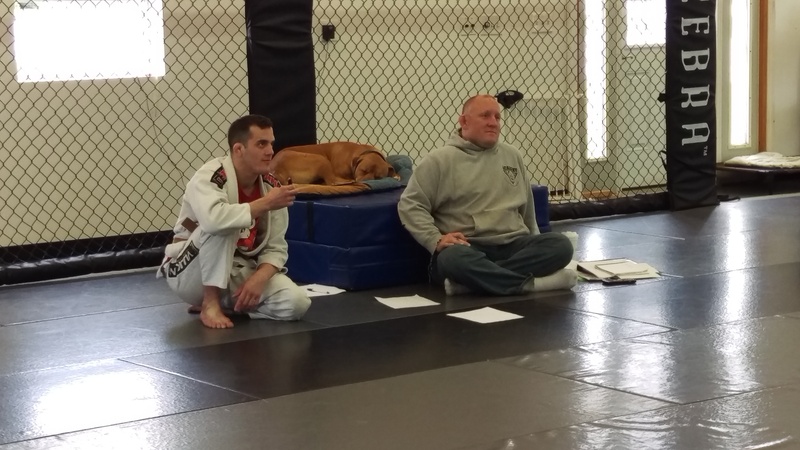 Over the summer, I had been training in earnest for my first stripe in BJJ. Two weeks ago, I was signed off on all the drills and techniques except one … the sprawl. For a combination of physical and mental reasons, the sprawl is my personal Everest. The mental reason is easy to describe – to perform a sprawl, you essentially throw yourself to the ground and my brain thinks that is a bad idea. The physical part is harder to describe, suffice it to say that some parts tighter than they should be and others aren’t as strong as they need to be.